Happy Music Monday! I'm heading to Las Vegas on Wednesday. So, I figured why not some Vegas themed music for this week?! So here we go! Have a musiclicious week, and make sure to head over to Xmas Dolly's for more Music Monday fun! We recently moved to a new house. With this new house came a pool. My girls threw their rubber duckies in the pool. My dog has never seen a pool. He saw the rubber duckies in the pool. He fell in the pool. It never fails at my house that I get all our grocery shopping done, and then I realize that I forgot something. The good news for me is we have a Publix right by my house. So I can run in real quick, get what I need and get back to enjoying our new home. And, with Publix prices I know I'm always going to find great savings! I don't know about you, but I'm gonna stock up on some Multi-Grain Cheerios, and Totino's pizza, 2 favorites in my house! With this rebate, and the great Publix savings, this is a wicked lovely deal! Thanks to General Mills, someone will win a $25 Publix gift card. Enter to win in the form below. Good Luck! ...I can't wear these awesome pink shoes! I found these hot new styles at TJ Maxx. I so wish I could wear them! Especially those black and white heels with the pink ankle strap! HOTT!! 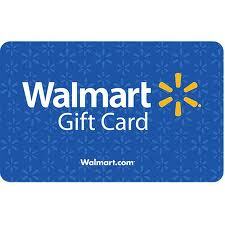 At the end of this post you can enter to win a $25 Walmart gift card, but first, let me tell you what you're probably going to want to buy with it! I'm very particular about my skin care because despite being 38 years old, my face seems to get confused and thinks it's a teenager with full on acne. When my skins not too oily, it's too dry, not to mention pores that are large enough to park a small car in! Oh, and did I mention that I'm starting to get wrinkles! Nothing major just a few fine lines, but that's how it starts...next thing you know I'll be pulling my hair back just to pull my skin tight! 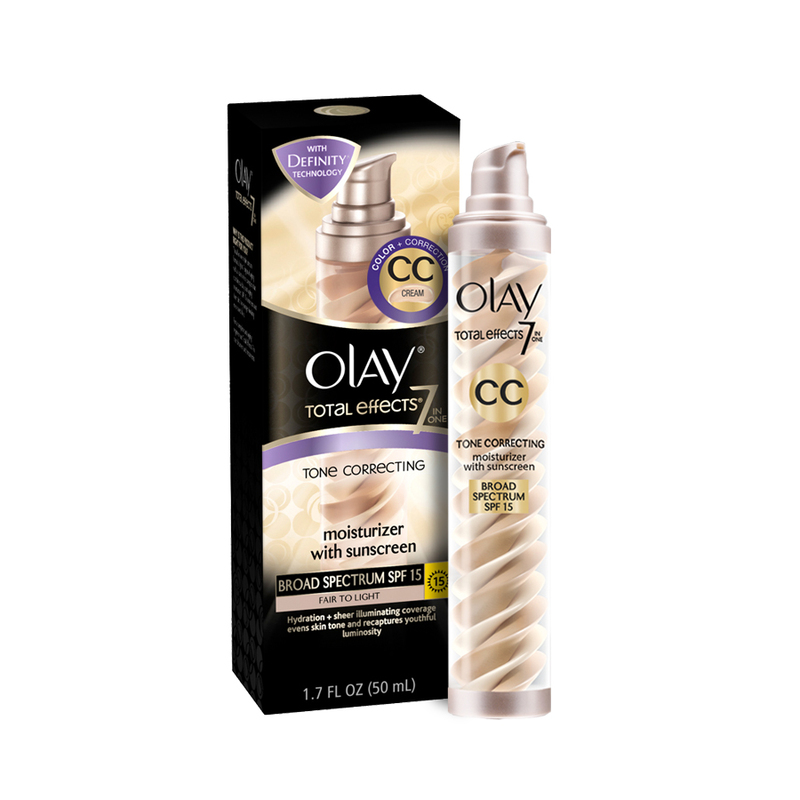 Anyway, when I heard about Olay Total Effects CC cream, I was more than a little skeptical , but I figured why not give it a try. I'd use it for a couple days and then give it to a friend because I knew I wouldn't like it. I was SO WRONG! I've now been using it for 3 weeks, and you'd have to pry it out of my hands to take it away! I love it! And more importantly my pores like it! I can really see improvement in my skin. It's smoother, tighter, my pores are smaller, and the color, wow! Most of my redness is gone, and even when I don't have it on! And the best part is when I'm wearing it, it doesn't feel heavy, and NO BREAKOUTS! Not a 1! I just put it on in the morning in the place of my normal foundation, and then put my powder over it. I've even left the house in just it. Well I mean, I had clothes on, of course, just no other makeup, because of the natural tint, you don't need it. Oh, and ladies this isn't one of those tints that makes you look like an oompa loompa, it is very natural. Olay really helps me look and feel my best, and you can try it to if you win the $25 Walmart Gift card giveaway. 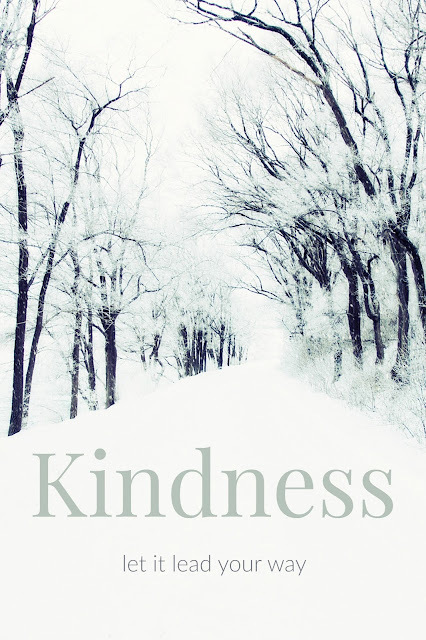 You can enter below, but first read the official info: It really is very cool! Introducing Beauty’s Next Big Trend! 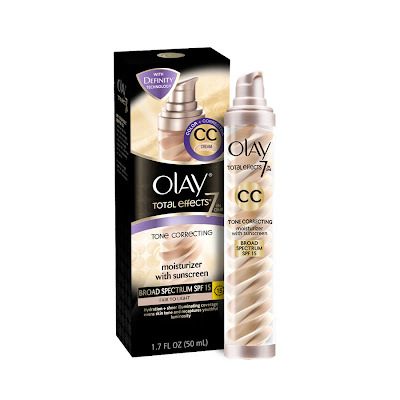 Olay CC Cream provides instant Coverage plus Correction to fight 7 signs of aging, including uneven tone, age spots, and wrinkles! This all-in-one triple stream formula combines a daily anti-aging moisturizer, SPF 15 sunscreen and sheer tint for younger-looking skin. So, are you ready to go out to Walmart and pick up your own Olay Total Effects CC Cream? I figured you would be! Just fill out the form below and enter to win. Good luck! disclosure: I was provided with a free product pack for the purposes of this review along with the information and 2 Walmart gift cards, 1 for myself and 1 to give away. All opinions expressed are my own. NOTE: Olay does not represent or warrant the accuracy of any statements or product claims made here, nor does it endorse any opinions expressed within this blogsite. I love finding cool new products and especially cool products with great deals! Have you ever wished you had a stylus for your iPad, but don't want to worry about carrying one around or losing it in the bottom of your purse? Then you're gonna love this wicked lovely find from miniinthebox.com It's a stylus that attaches where your charger goes, and it keeps it dust free. It's only$1.49 with FREE shipping That's 32% off the regular price of $2.19 which is still a really great price! And, if you use Ebates you'll get 4% cash back! Check out the site they have a whole section of items under $1.99 including charger cords, and more..
With deals like this, you can get 1 for all your friends!